Sorry outdoor apparel fans, L.L. 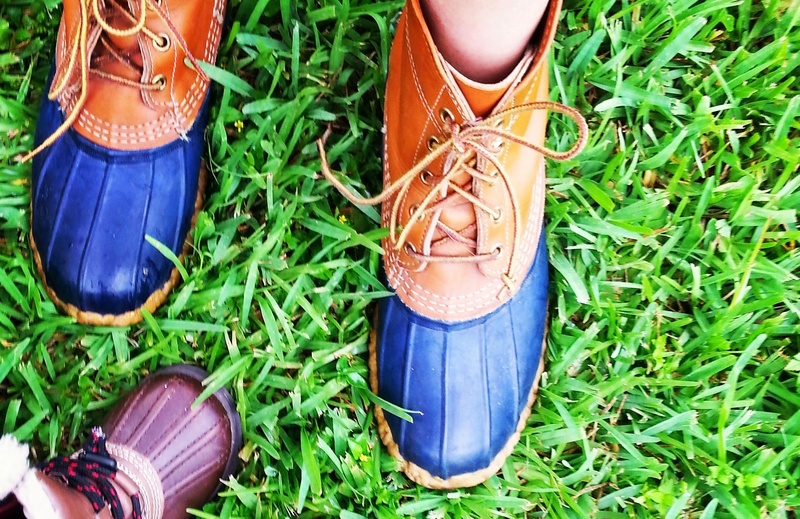 Bean isn’t accepting your beat-up duck boots anymore. The Maine-based outdoor retailer recently ended its flagship Lifetime Return Policy. L.L. Bean founder Leon Leonwood Bean introduced this policy over 100 years ago to prove their commitment to quality products and ensure customer satisfaction. And since then, generations of Bean-loving customers have enjoyed the forgiving policy. But not everyone’s been so kind. A growing number of customers have taken advantage of L.L. Bean’s generosity by treating it more like a free exchange policy. According to the Associated Press, the company has lost $250 million on returned items that cannot be salvaged or resoled in the last five years alone! From a financial perspective, this move makes sense. But the loyal Bean boot enthusiast and market researcher in me is curious about potential branding implications—will this alienate lifelong customers who might view this as L.L. Bean as “breaking its promise”? For more than 100 years, L.L. Bean has built its brand image around “designing products that make it easier for families of all kinds to spend time outside together”. Enduring Northeast winters as a kid, I can vouch for the quality of their products—they are truly second to none. L.L. Bean isn’t ‘cheap’, but I don’t balk at their prices because I know I’m getting something proven to withstand harsh winters. But, my loyalty for L.L. Bean runs deeper than the quality of my boots. Growing up in a Bean-loving home, I have a strong emotional connection to the brand. I have memories of flipping through the catalog (back when that was the popular way to shop) and getting excited about when it was time to order a new backpack and matching lunchbox—monogrammed, of course. When I’m home for the holidays, I head out to the local L.L. Bean store to make my holiday gift purchases. In 2015, L.L. Bean featured a golden retriever puppy on the cover of its holiday catalogue. As someone who grew up with goldens, this ad resonated with me on an emotional level. I also strongly identify with other L.L. Bean enthusiasts. Most kids I grew up with had the monogrammed backpacks, and when I went to college, everyone wore Bean boots. My image of the typical customer is clear, relatable and socially desirable—the three aspects of social and self-identity that drive purchase and loyalty. When it comes to analyzing a brand’s performance, it’s critical to look at the complete picture and account for the identity, emotional, and functional benefits it provides. For me, the functional benefits (e.g. keeps my feet dry during a Nor’easter) L.L. Bean provides me are undeniably important; however, the emotional and identity benefits ultimately rank higher. I can’t speak for every customer, but the move to end their Lifetime Return Policy won’t keep me from shopping at L.L. Bean. Yes, it’s a shame the retailer had to rescind its signature guarantee—one that underscores their commitment to the quality of their products. But, it’s a powerful lesson for brands in an increasingly disrupted age: the strength of the benefits you provide your customer—social, emotional, and functional—can mean the difference between weathering the storm and keeping and growing your customers. Nicole Battaglia is a Sr. Associate Researcher who isn’t pleased she’s had to wear her Bean boots into April this year.